Can whole genome sequencing reveal new genetic mutations in ALS? Deep inside the nucleus of every cell in the body, DNA carries the master blueprint—the full set of genetic instructions needed for the body to grow, live and reproduce. DNA looks like a twisted ladder made from 3.2 billion pairs of building blocks that join to make up the rungs of the ladder. A complete set of DNA is called a genome. “Any two unrelated people will have genomes that are over 99 per cent identical. What makes us different from each other is found in the other 1 per cent,” said Jay Ross, a PhD student in the Department of Human Genetics at McGill University who is working in the lab of Dr. Guy Rouleau at the Montreal Neurological Institute. Most genetic differences are not harmful, like differences in eye colour or the shape of our earlobes. However, a small number of differences, called genetic mutations, can cause diseases like cystic fibrosis, Huntington’s disease or ALS. Over the last decade, scientists have discovered several genes related to ALS. Many of those genes were discovered by examining specific areas of DNA that contain the instructions for making proteins. As with many other diseases, scientists believe that ALS likely arises from several genetic mutations and the mutations may also interact with each other. DNA contains long stretches of building blocks between the protein-coding areas. Over the last decade, scientists have found that those areas in between may play important roles in regulating how much protein is made, where it goes in the cell and how it functions once it’s made. Recently, advancements in gene sequencing technology and massive improvements in computing power to analyze large quantities of data have made it possible for scientists to examine complete sets of DNA with a technique called whole genome sequencing. Project MinE is a multi-national initiative involving researchers in 15 countries who aim to collect, sequence and analyze entire DNA profiles collected from 15,000 people living with ALS and compare the results to 7,500 people without ALS. The objective is to understand the genetic basis for why some people develop ALS and some people do not, paving the way for the development of effective new treatments in the future. ALS Canada is spearheading Canada’s participation in Project MinE. 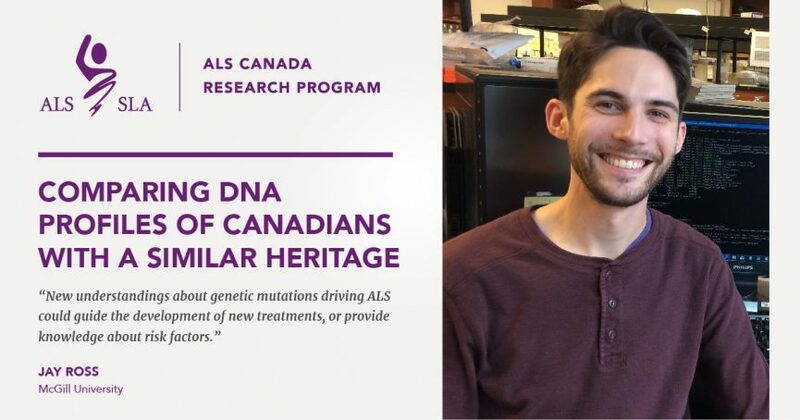 Ross recently received a $75,000 Trainee Award from ALS Canada to process a subset of DNA profiles collected for Project MinE. He will sequence and analyze the whole genomes of French Canadians who are living with ALS and compare the results to people without ALS. This study population with a similar genetic heritage will improve the odds of finding differences that are more likely to be due to disease processes, not differences in heritage. ALS Canada Trainee Awards support Canada’s emerging ALS researchers, whether they are doctoral students, post-doctoral researchers, or clinical research fellows. Trainee awards encourage young researchers to choose ALS as their area of focus, helping to ensure that Canada has a strong base of talented ALS researchers today and into the future. This research project is one of 12 funded by the ALS Canada Research Program in 2017 following a rigorous scientific assessment by panels of global ALS experts. The panellists evaluated a larger pool of applications to identify the projects that are grounded in scientific excellence and have the potential to most quickly advance the field of ALS research in order to develop effective treatments.  ALS Canada is a registered charity that receives no government funding. Everything we do – from funding research to providing community-based support for people living with ALS – is possible only because of donor generosity and partnerships with provincial ALS Societies who contribute to the ALS Canada Research Program. Please consider making a donation to help create a future without ALS.